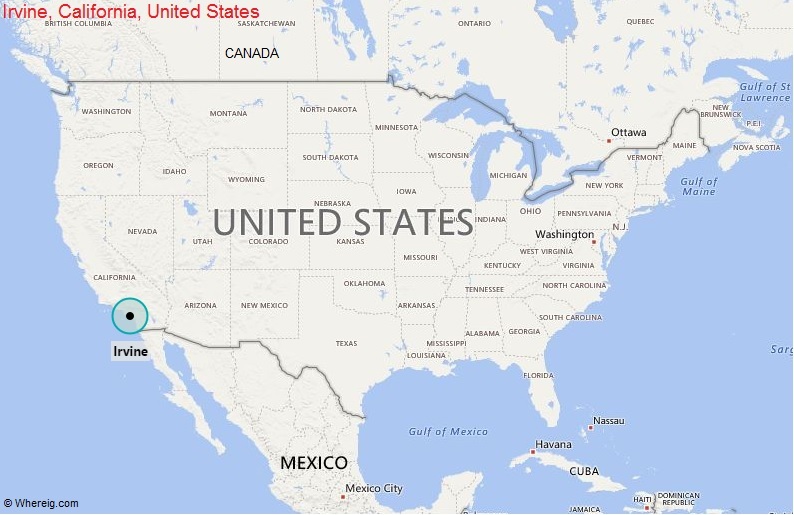 About Map: Map showing the Location of Irvine, California in the US. Irvine is located in the southern part of the state. The city Irvine has some of the important tourists' attractions including Ardenwood Historic Farm.